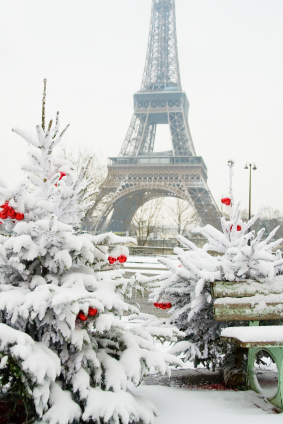 France is always a top vacation destination, but one of the best times of year to visit is during the holiday season. France does the holiday season up in style – with festive lights, elaborate decorations, seasonal foods (think gingerbread and mulled wine), and a wide array of arts and crafts. And the best place to start? Paris, the City of Lights. Paris has many enchanting Christmas markets — Les Marchés de Noël — that are guaranteed to put you in the holiday spirit. Two Christmas markets in Paris are must-sees in our book. The most popular market is the Christmas Village on the beautiful Champs Elysées, which is lavishly decorated for the holidays. From the Champs Elysées, enjoy a 30 minute stroll to the Eiffel Tower and visit the Christmas Market on Trocadero – a magical setting for young and old. 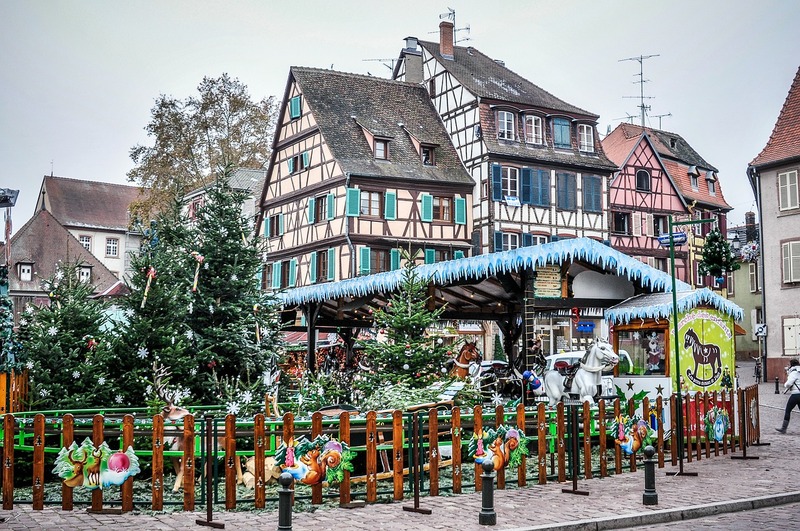 Wooden chalets sell toys and decorations as well as regional French cheese, wine and chocolate, and there’s an ice rink and carousel to keep kids entertained. All French cities pull out the stops for Christmas, specially those with historic centers. Stay in touch on your France Christmas Market holiday with the Wireless Wi-Fi Calling Traveler App – our low cost WiFi App. Using the calling App, it is only 2 cents/minute to call back to the States and 3 cents to Canada with a WiFi connection. 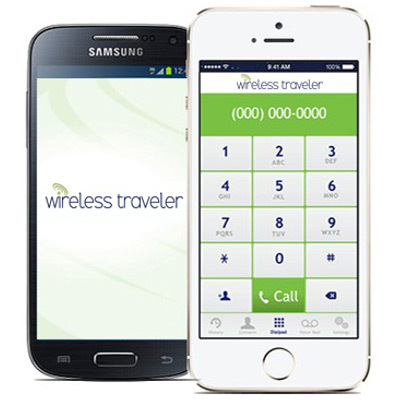 The app can be downloaded free of charge from iTunes Store or Google Play and activated on the Wireless Traveler web site. There are other low-cost options available for travel in France, including our global SIM cards and Pocket WiFi devices with unlimited data. Share your wonderful memories without data roaming charges. And if you “shop till you drop” our friends over at Luggage Free will be only too delighted to ship your bags home for you – we love their reliable and affordable service.